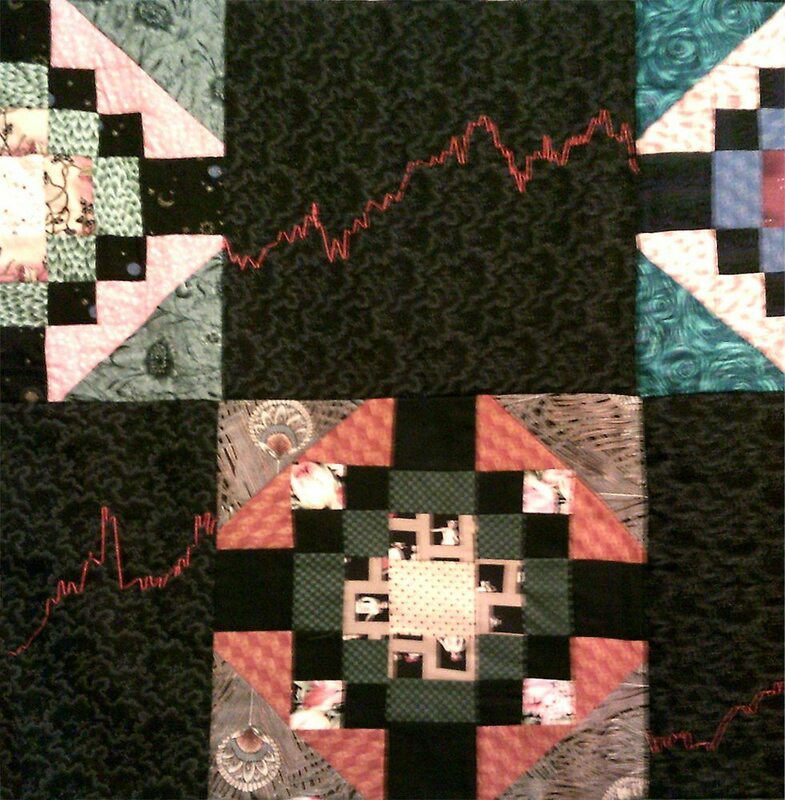 Published January 22, 2013 at 981 × 1000 in Quilts & Blankets for Sale. This 60″ x 80″ all cotton quilt is a “Wall Street” pattern with alternating squares featuring embroidery of stock market chart. This is a sample of what can be done in a custom pattern, with price to be negotiated depending on complexity of design. Please contact me for inquiries and quotes.